A novel about women of courage and resolve being baffled by life when being able to survive daily life is itself an act of martyrdom. The essence is that we live in a double-sided America where the two sides don’t fit together: abortion and pro-life are permanently at odds. A supremely engrossing book about American families, about what women are going to make of the American dream, written by one of America’s foremost novelists. 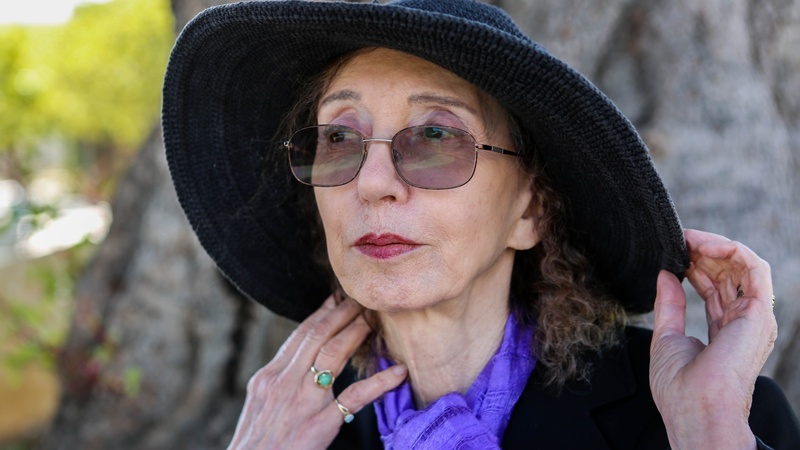 Joyce Carol Oates discusses rituals of everyday life taking on sacred qualities when put into writing.